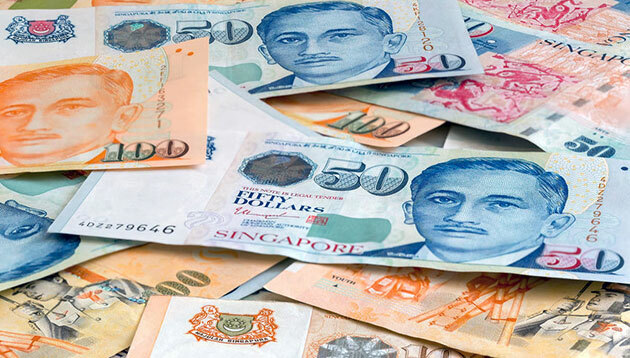 Singapore’s Ministry of Finance (MOF) has announced that by 31 March 2019, more than 90,000 employers in Singapore will receive over S$600 million in payouts under the Wage Credit Scheme (WCS). The bulk of the total sum disbursed (around 70%) will go to SMEs. The payouts will be credited directly into employers’ company’s GIRO bank accounts used for Income Tax and GST, or their bank accounts registered with PayNow Corporate. Employers who are not on GIRO or PayNow Corporate will receive the payouts by cheque through ordinary mail. It is not necessary to apply to receive the WCS payouts as eligible employers will receive letters from the Inland Revenue Authority of Singapore (IRAS) by 31 March 2019 informing them of the amount of WCS payouts to be received. Employers who wish to check their eligibility can do so at www.iras.gov.sg/irasHome/wcs. aspx. The MOF noted that appeals regarding WCS payouts must be submitted to IRAS by 30 June 2019 and will be considered on a case-by-case basis. Through the WCS payouts in March 2019, the Government will co-fund 20% of qualifying wage increases given in 2017 and 2018 to more than 600,000 Singaporean employees. Junior professionals in the country's banking and finance sector are highly sought after for the first time since the financial cr..